Start taking classes at GroovyGlutes Ltd and other studios! Welcome to the grooviest glute and core workout platform! 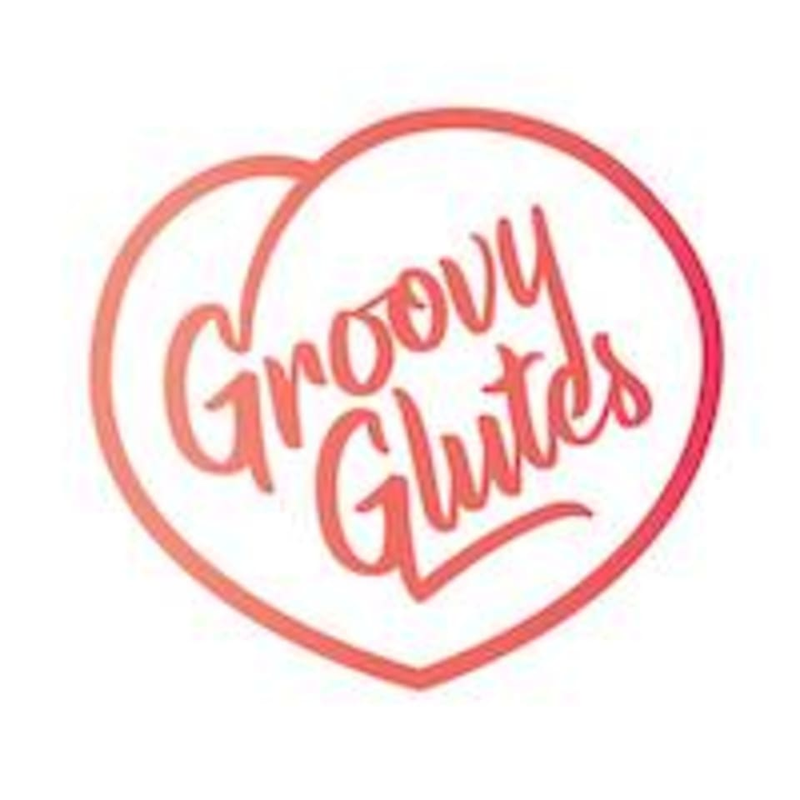 GroovyGlutes combines experience, science, music and a totally unique, affordable piece of equipment. This programme is designed to strengthen and tone the gluteal muscles and core. Beyond the attention being given to round, beautiful bums by the media (about time!) the glutes are actually one of the body’s most important muscle groups. A strong set of glutes helps improve posture as well as athletic performance and decreases the risk of injuries, especially of the back and knees. Yes, it looks great too!